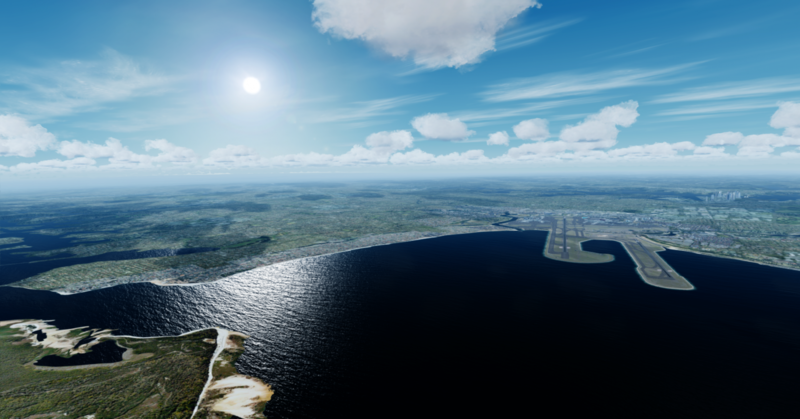 Released for X-Plane earlier in January, MWP Projects has brought their ATMOENGINE to Prepar3D V4. 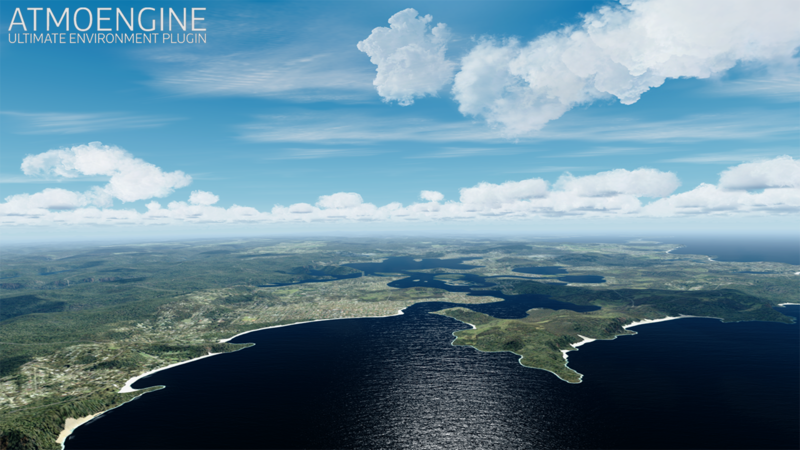 The product itself is a texture replacement system, which will add photoreal colours to the sky, giving a more realistic simulator. 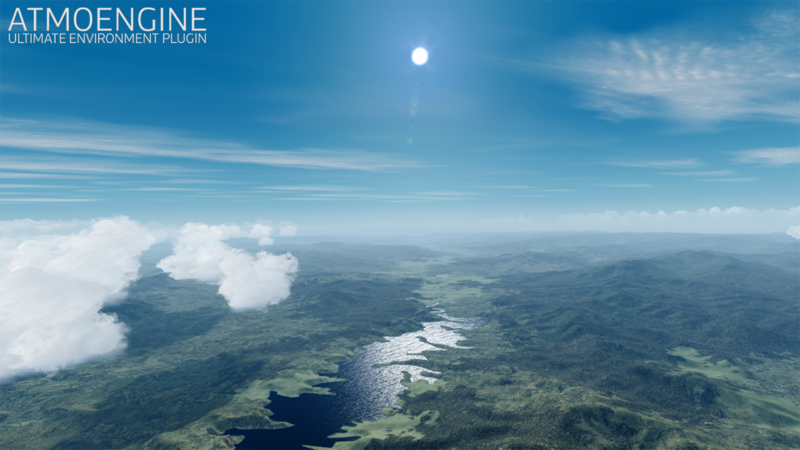 Whether this is through realistic haze density, more appropriate cloud sizes, additional night lighting and more. 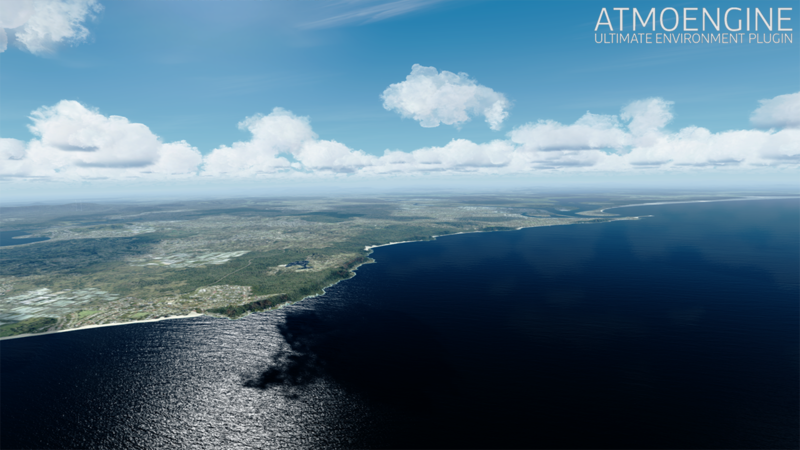 ATMOENGINE also changes the water for more realism as well as the shadows within the simulator. 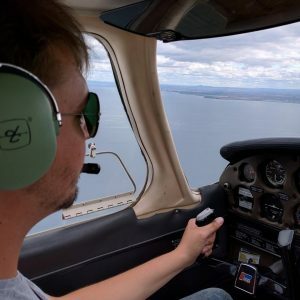 MWP Projects also claim that their product enhances the sim, but at no cost to your frames per second – or as they’ve put it, an “FPS boost”. 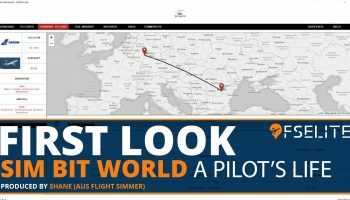 The product can be bought from simMarket for €18.90. 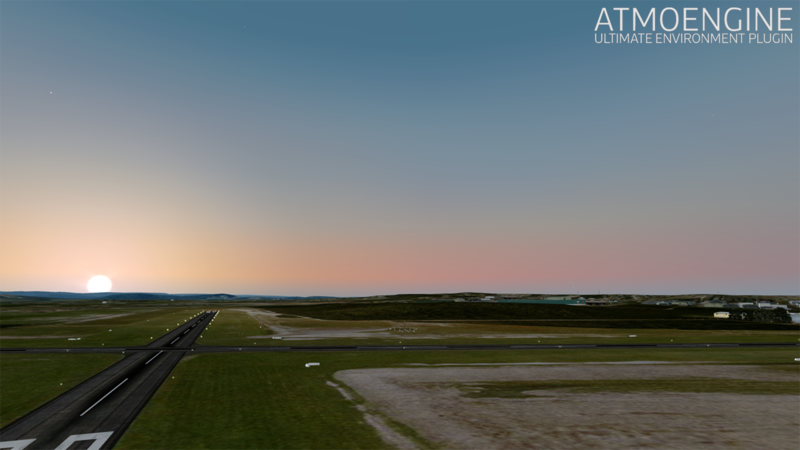 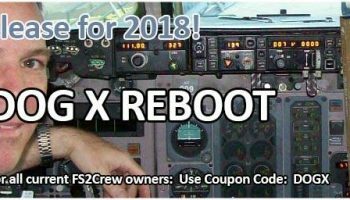 You can find the X-Plane version here, which costs less at just €13.95. 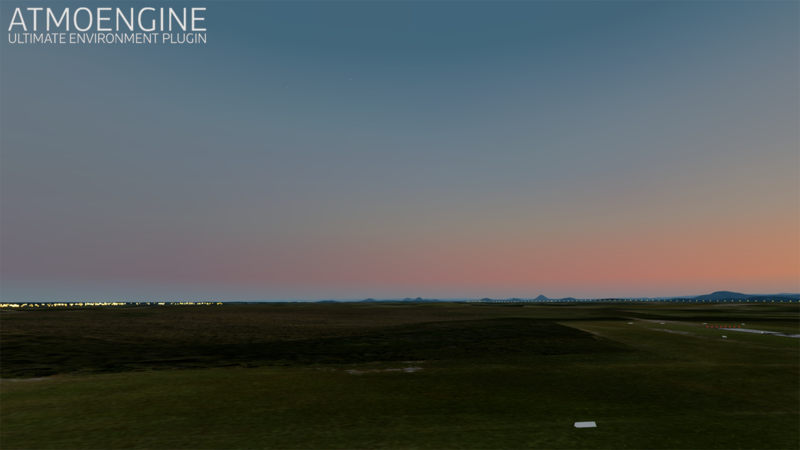 Photoreal colors adapted to the simulator environment.